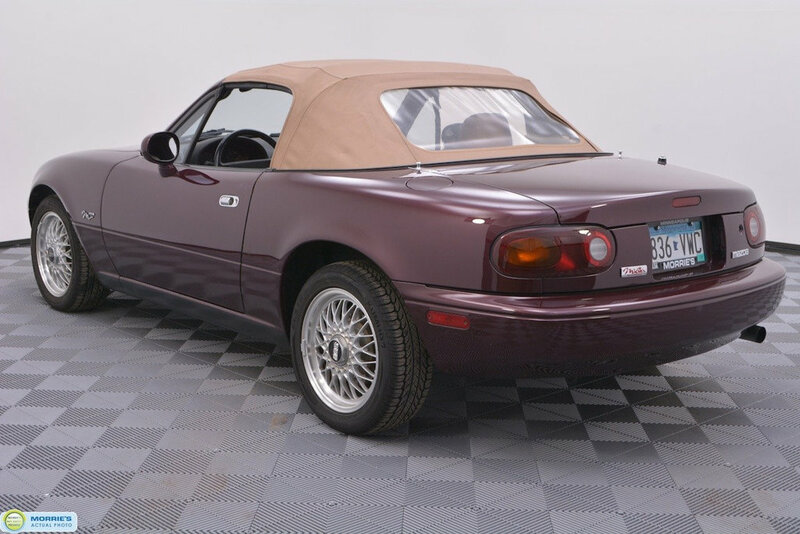 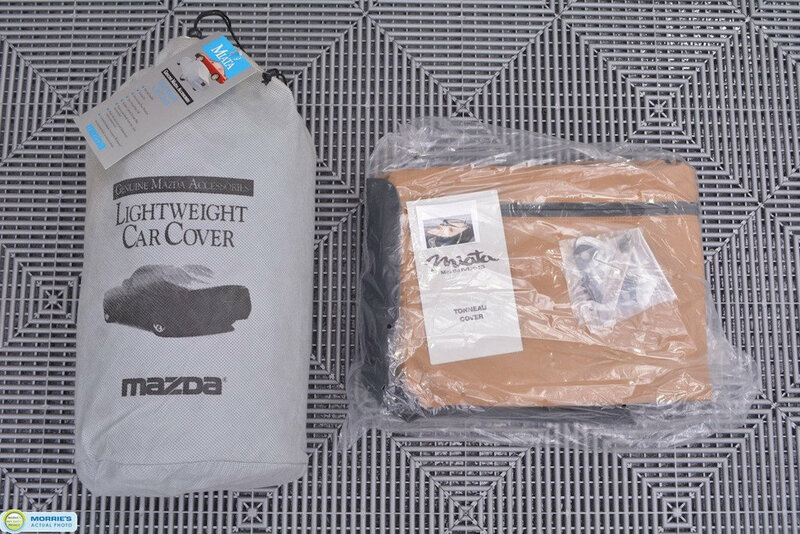 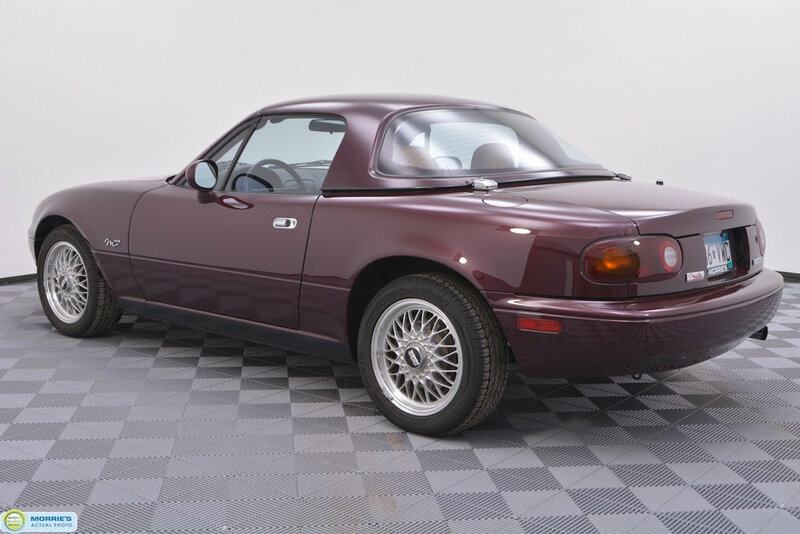 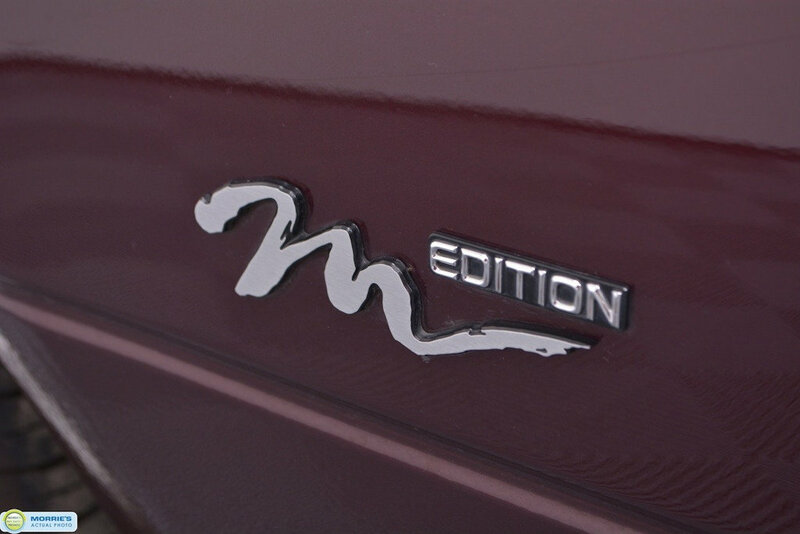 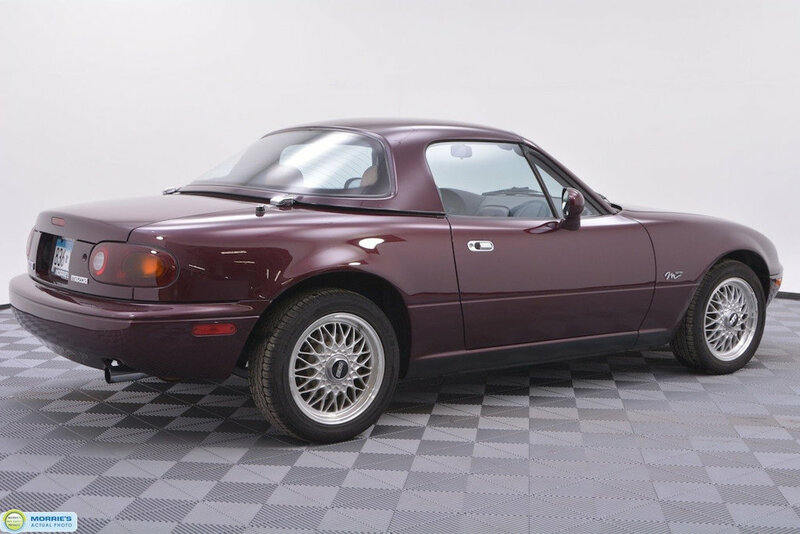 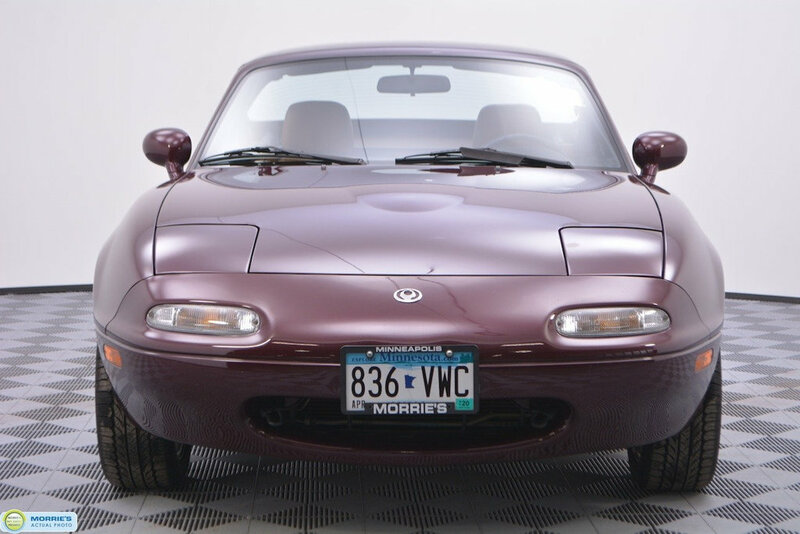 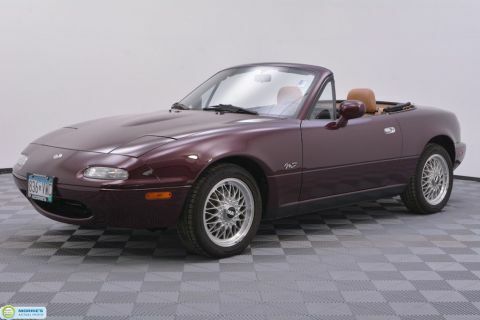 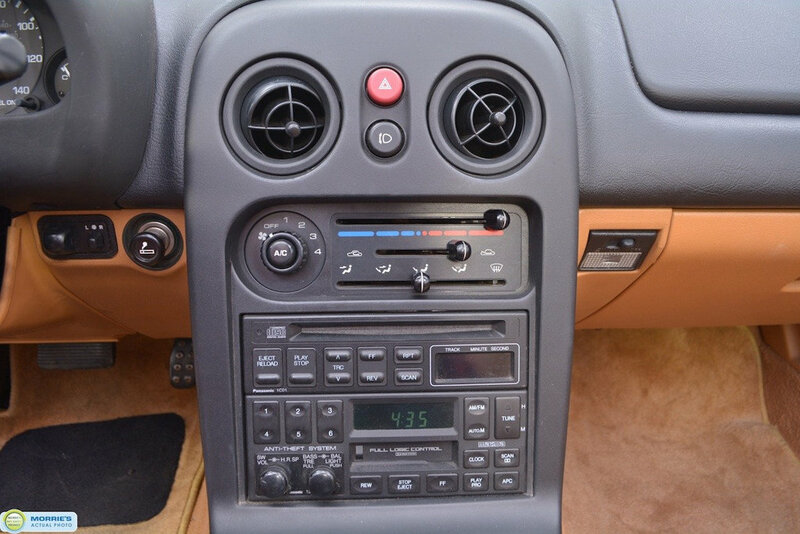 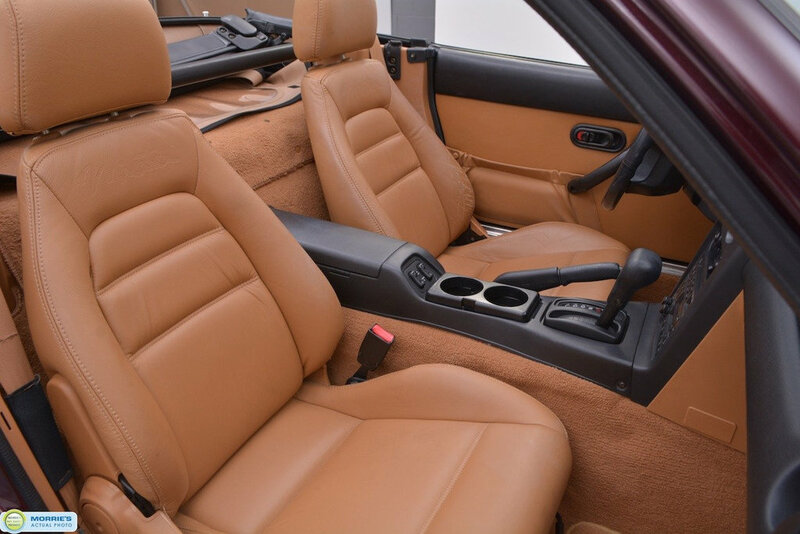 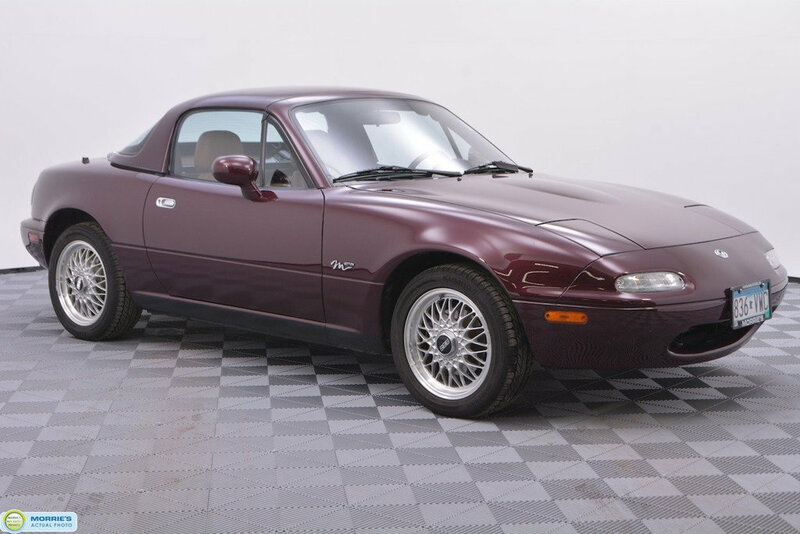 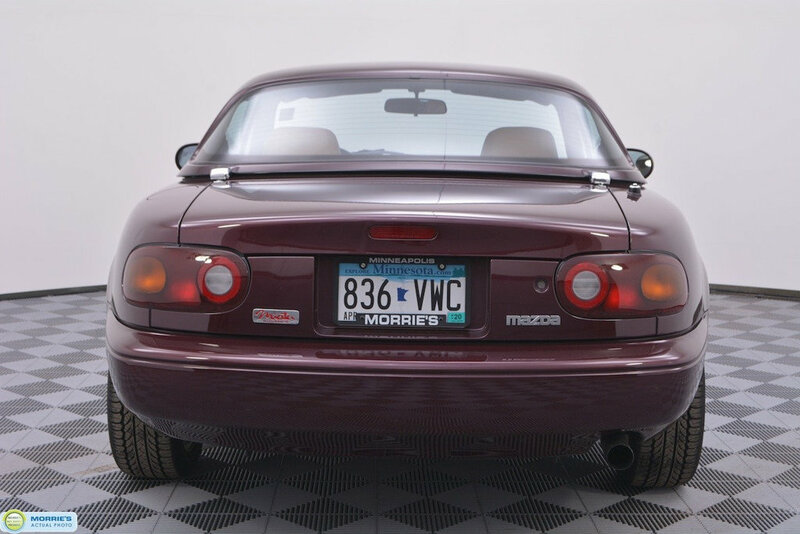 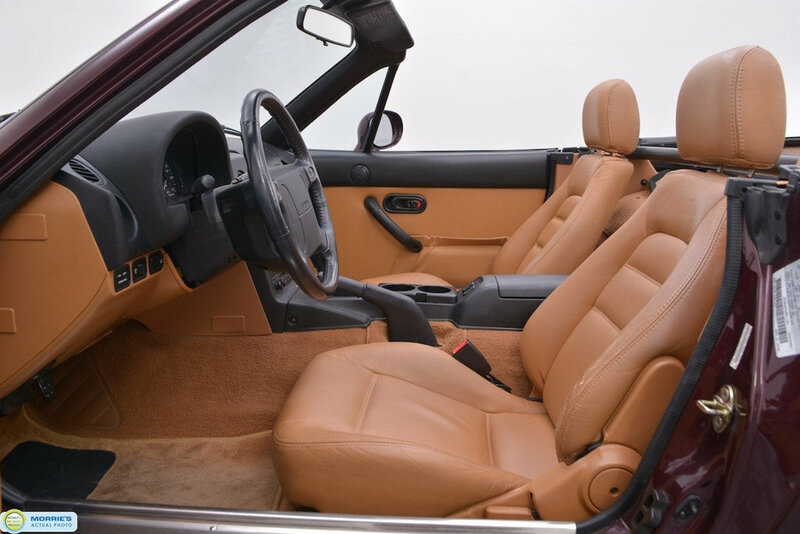 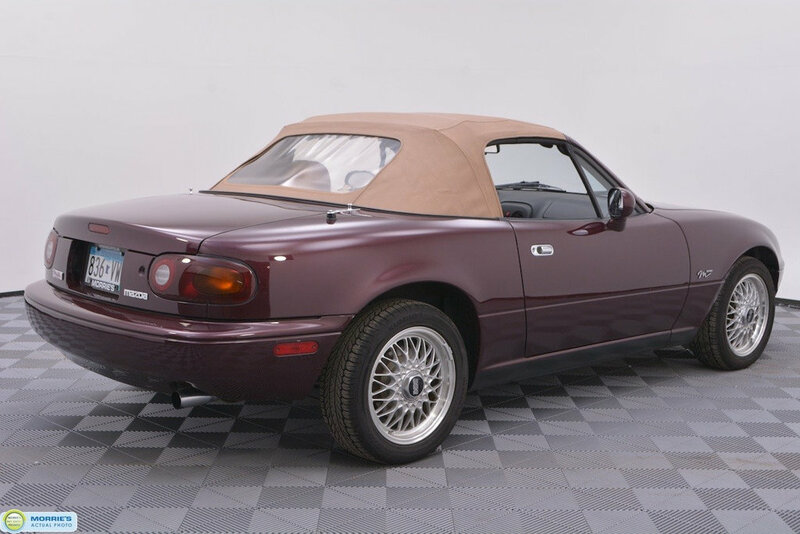 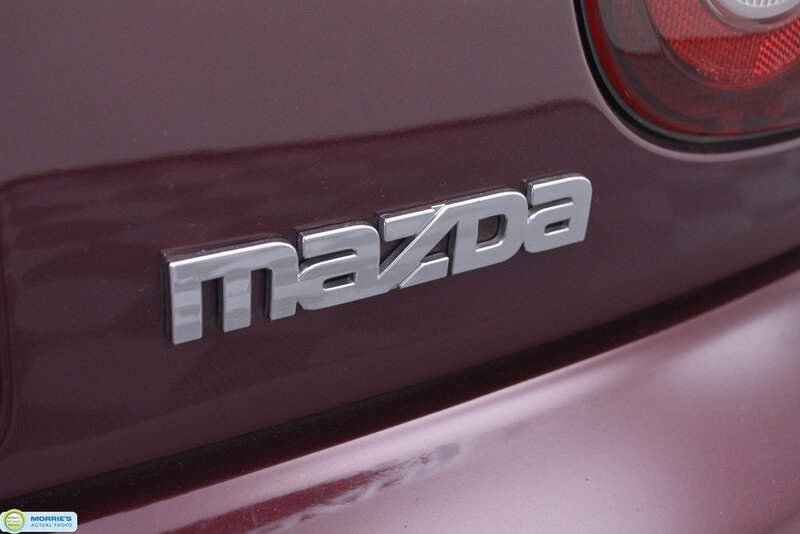 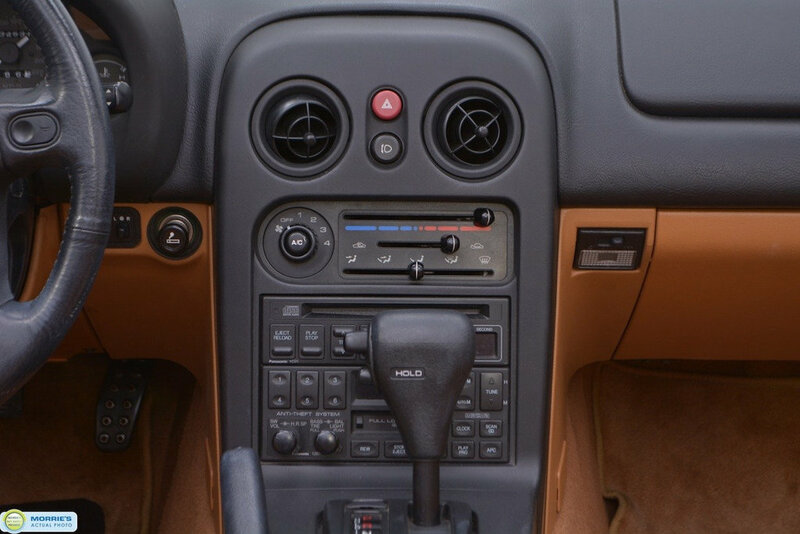 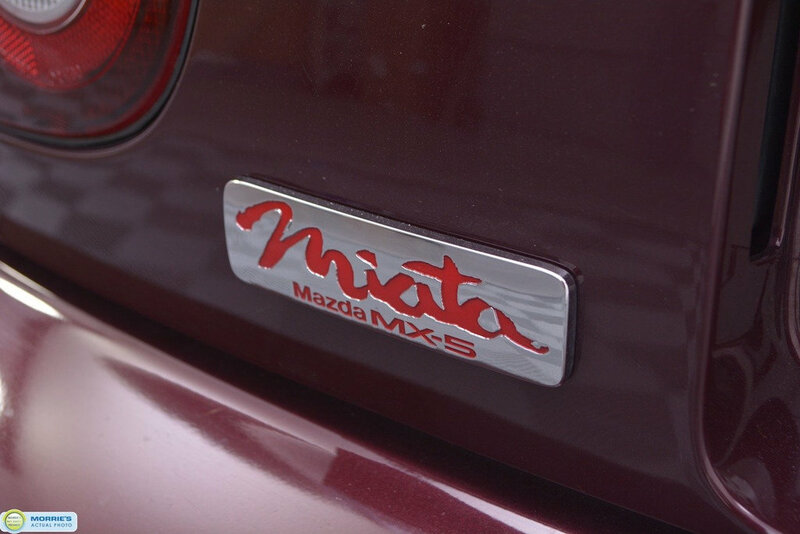 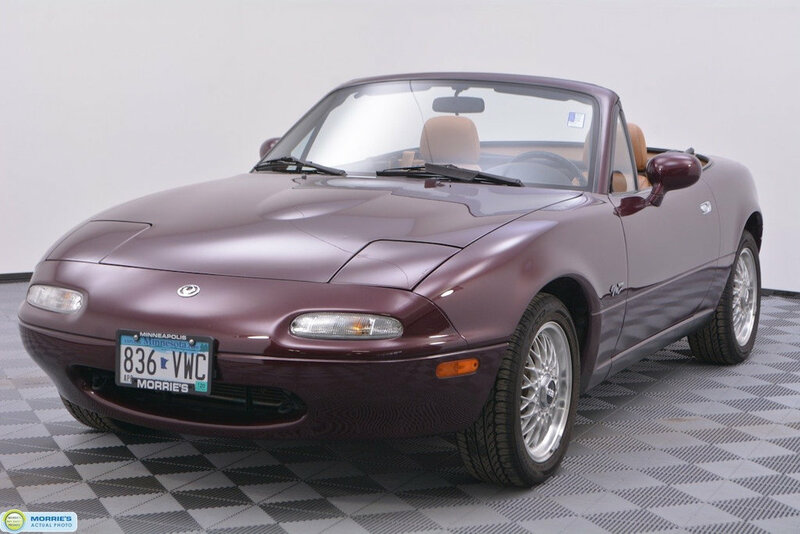 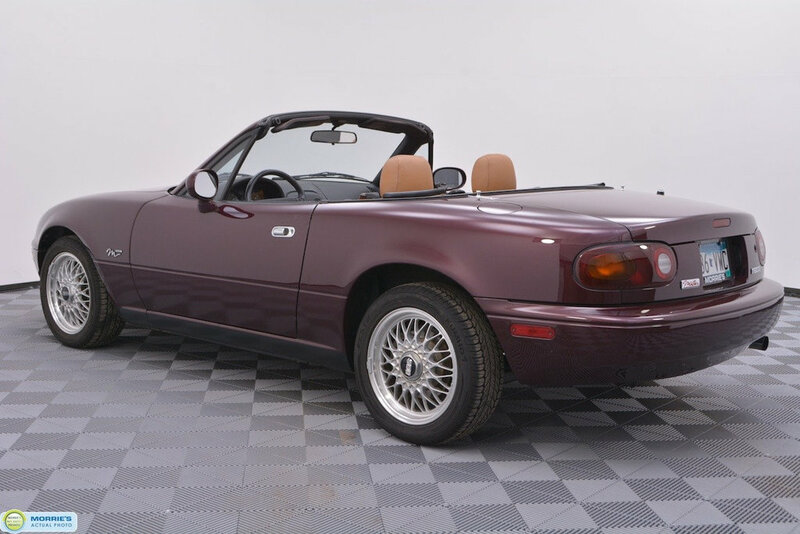 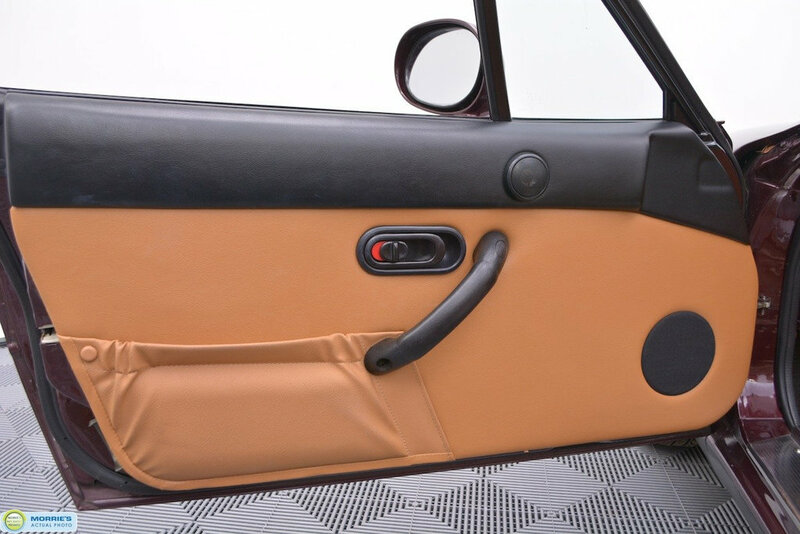 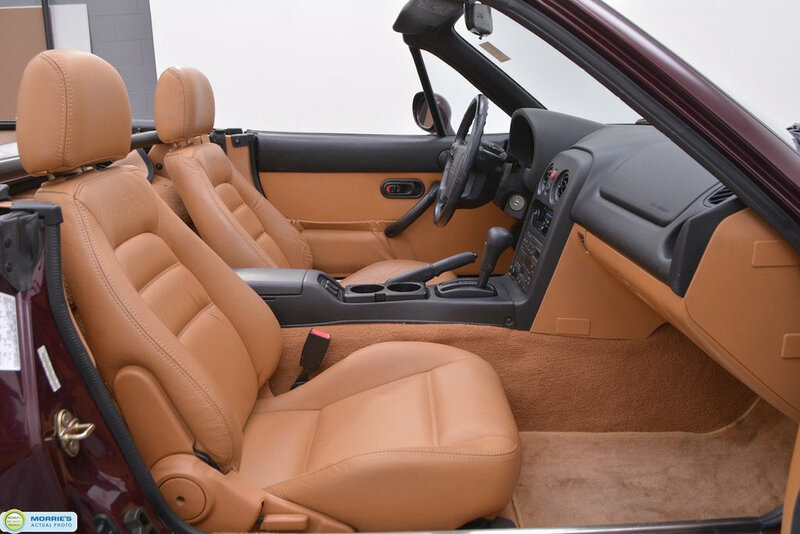 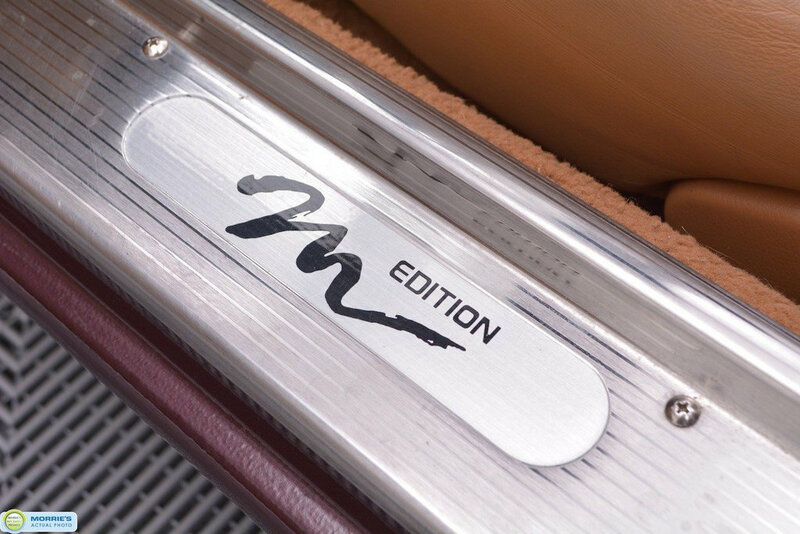 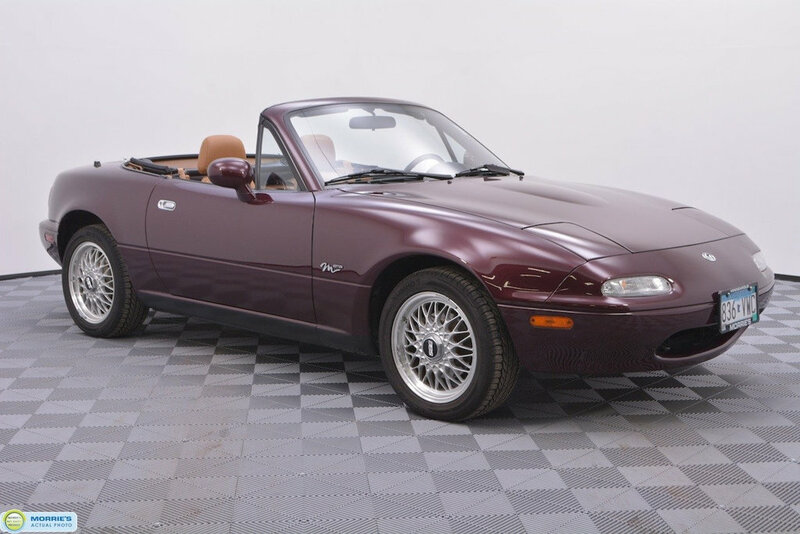 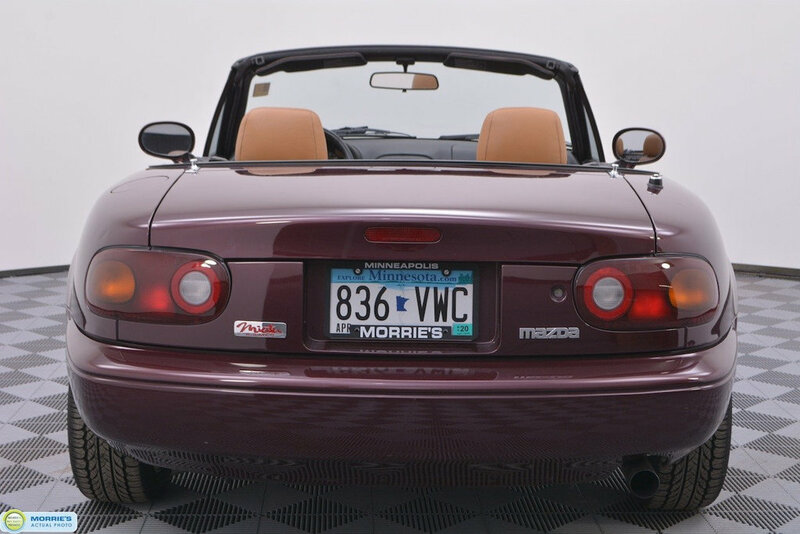 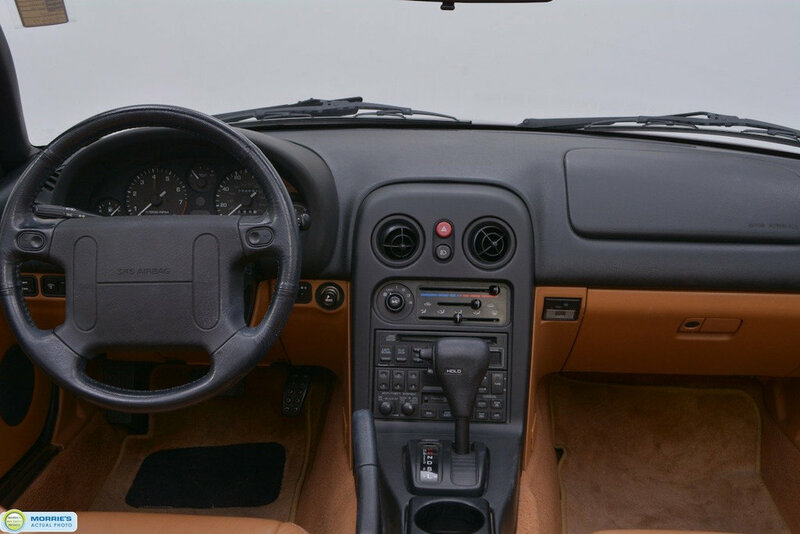 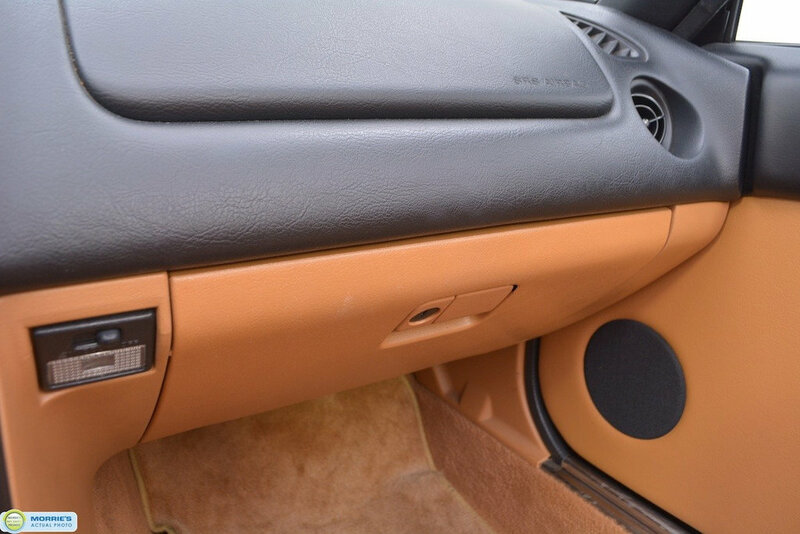 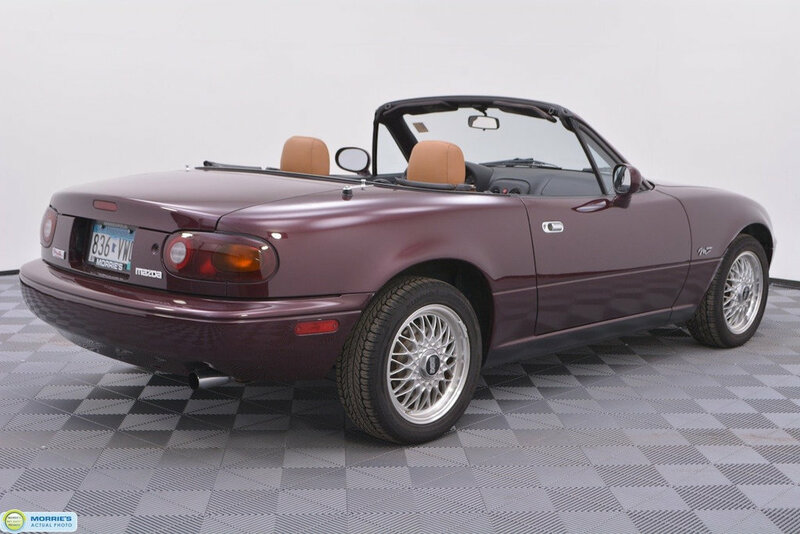 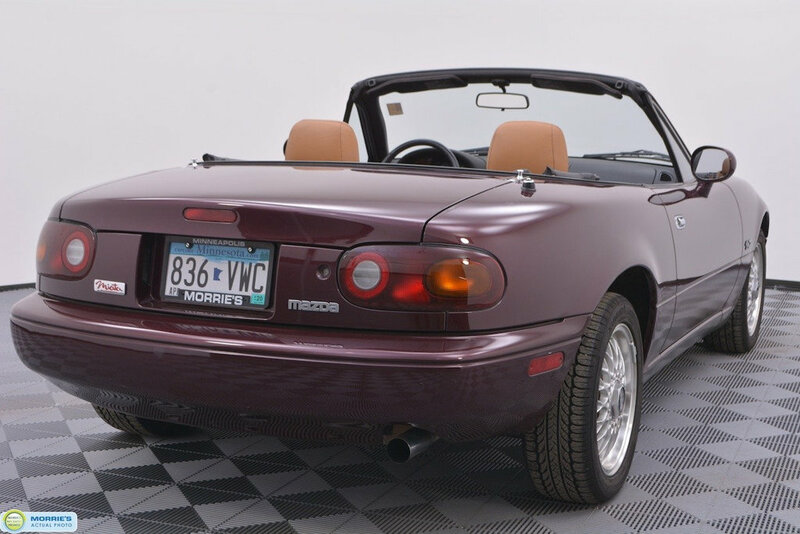 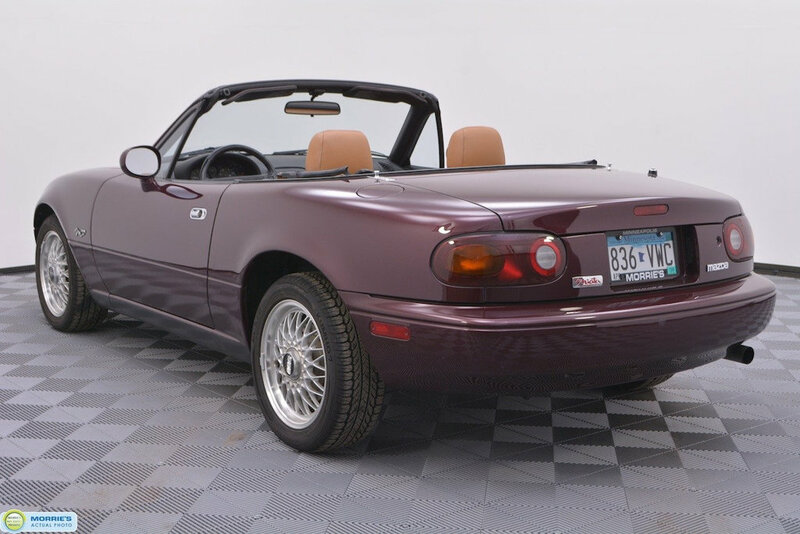 This 1995 Mazda MX-5 Miata M-Edition is Merlot Mica on Tan Leather. 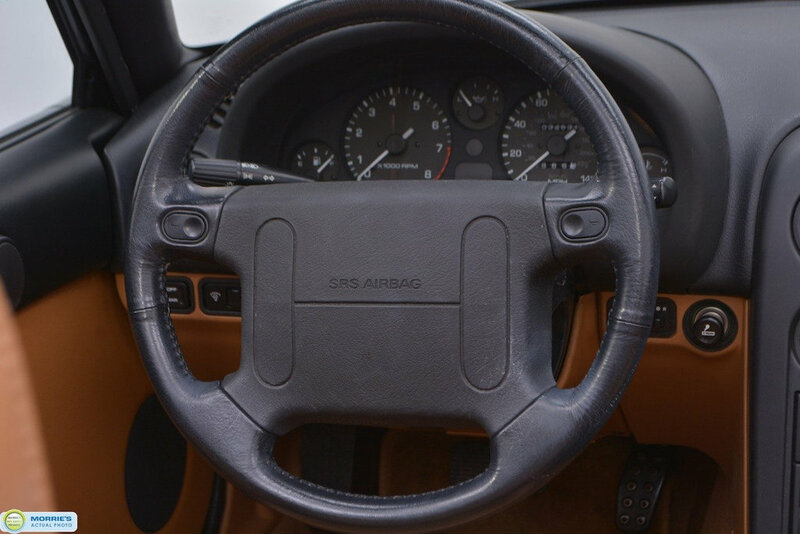 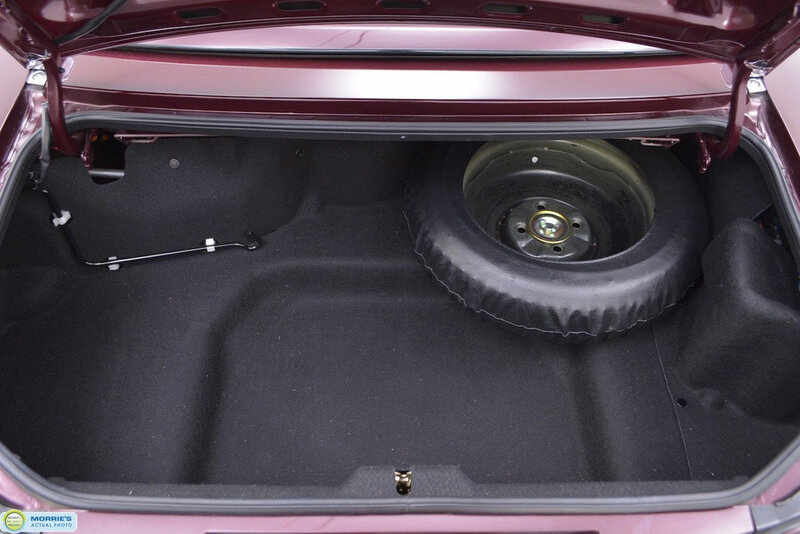 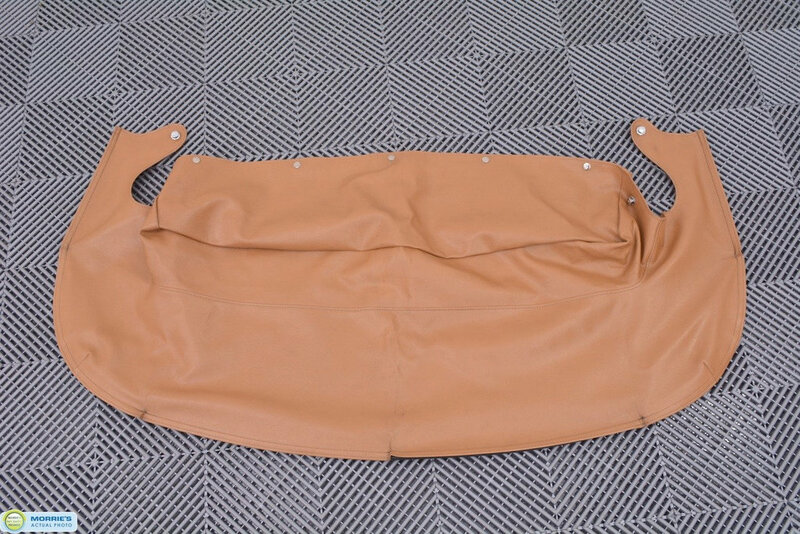 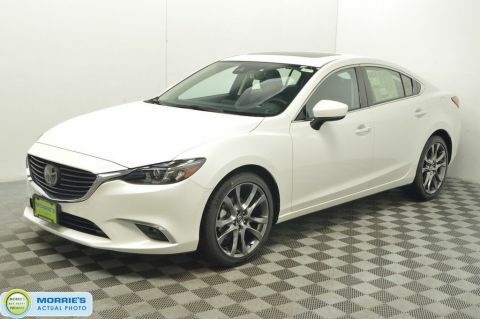 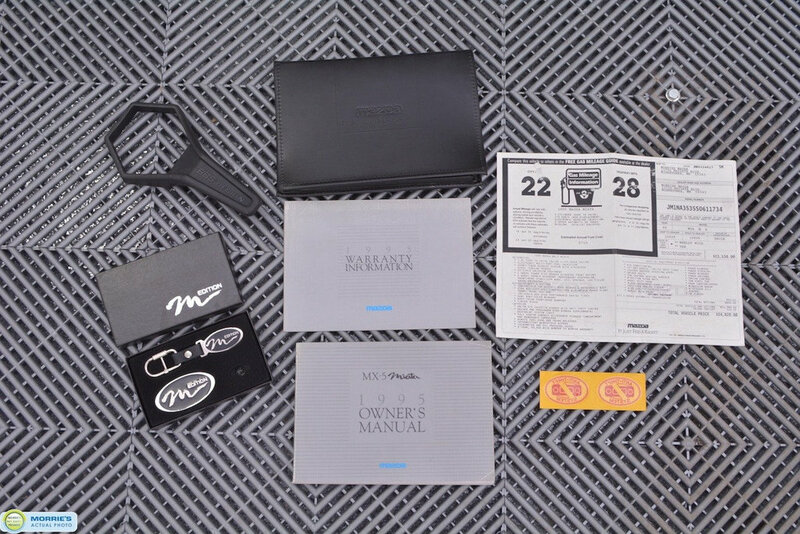 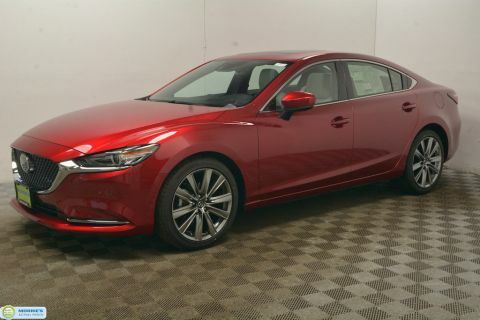 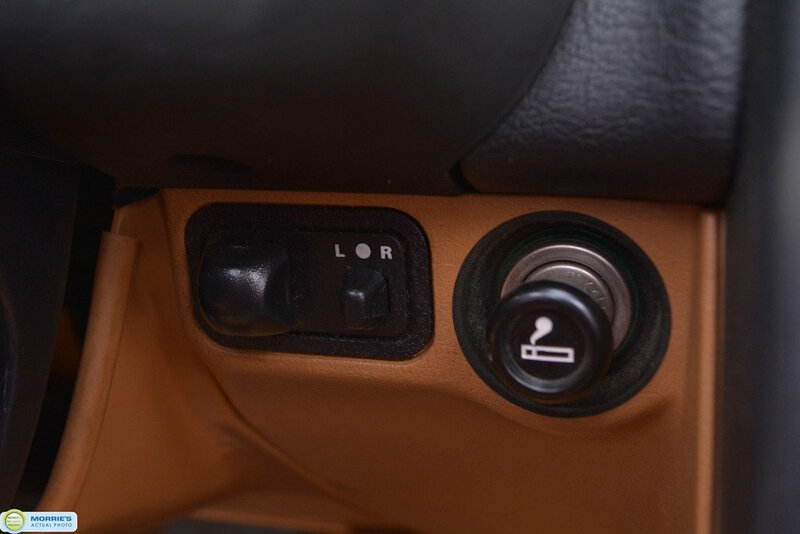 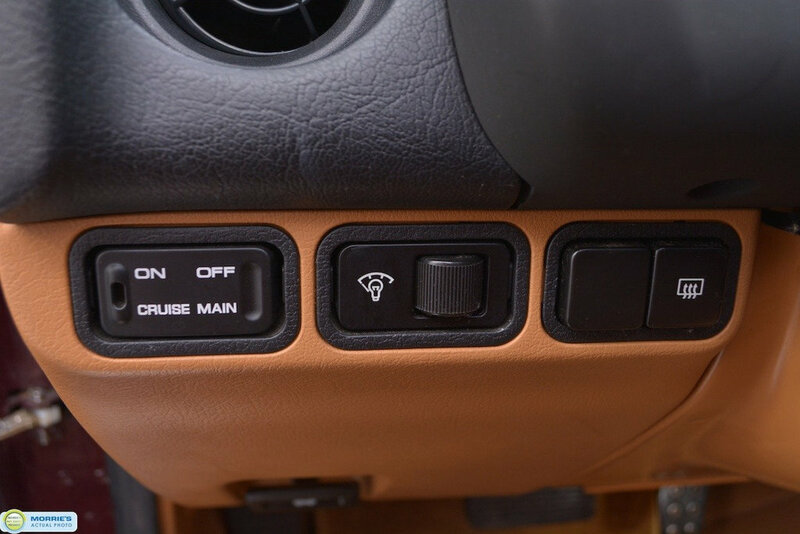 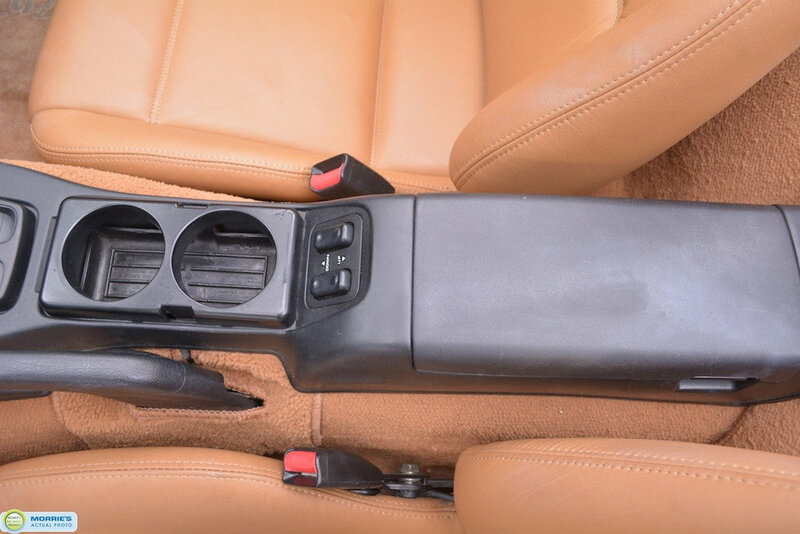 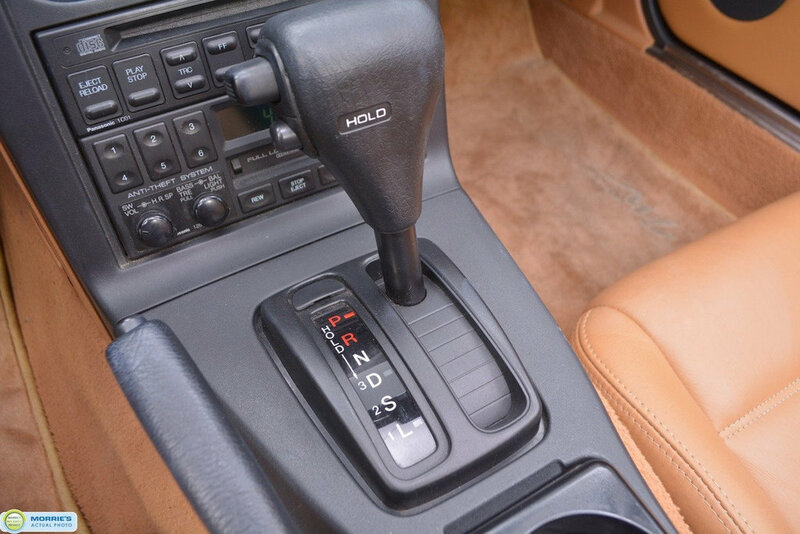 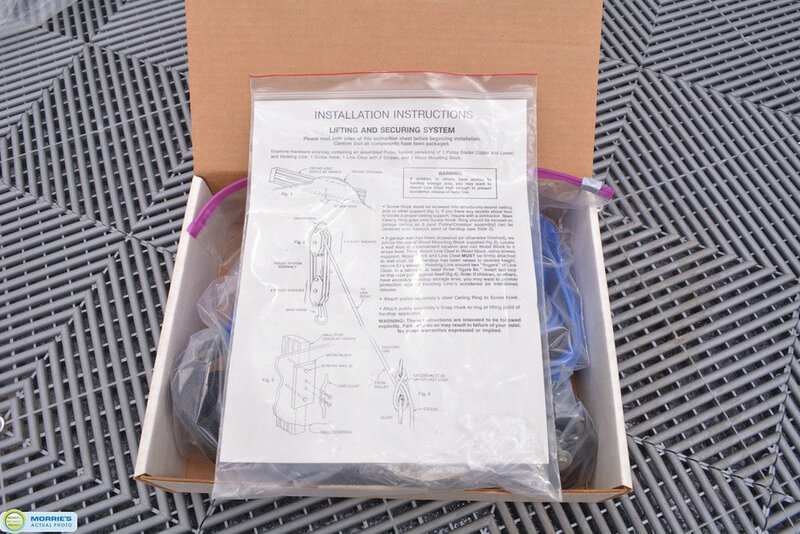 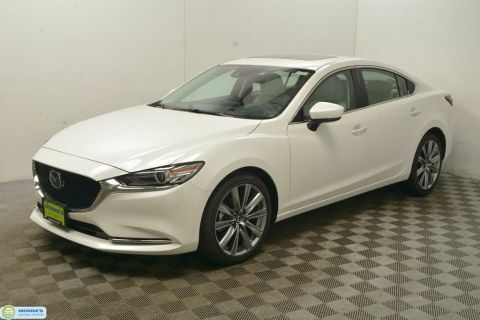 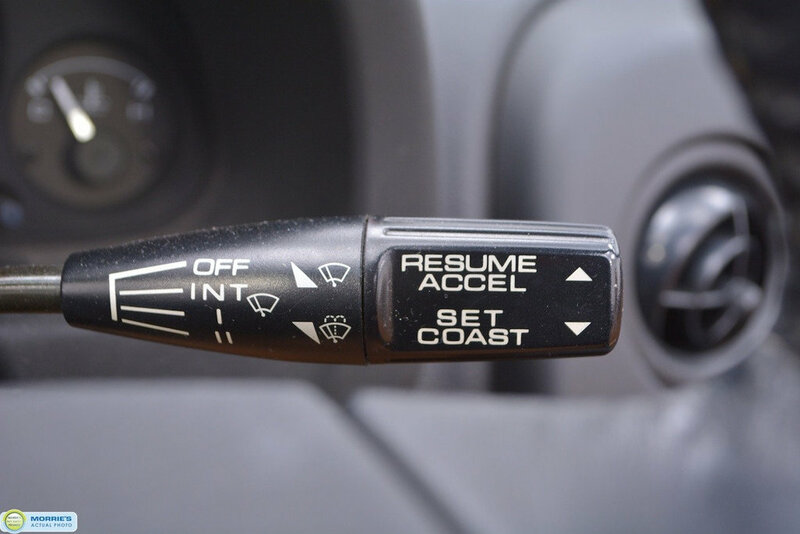 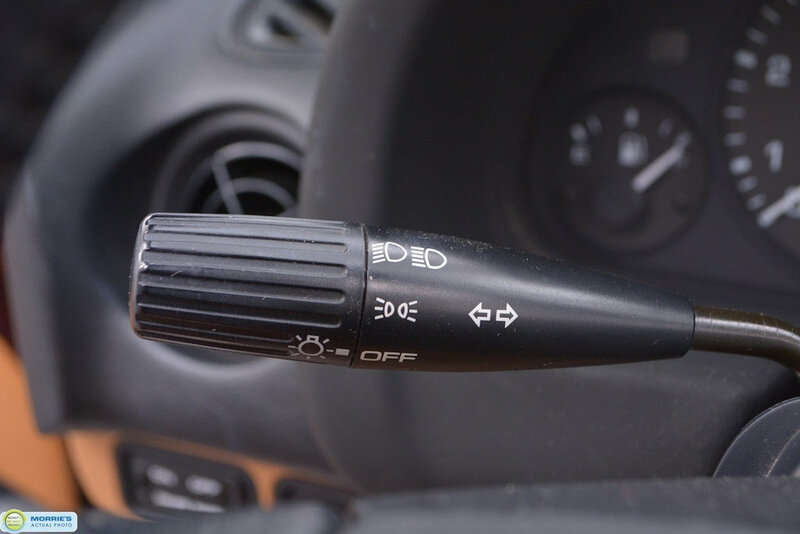 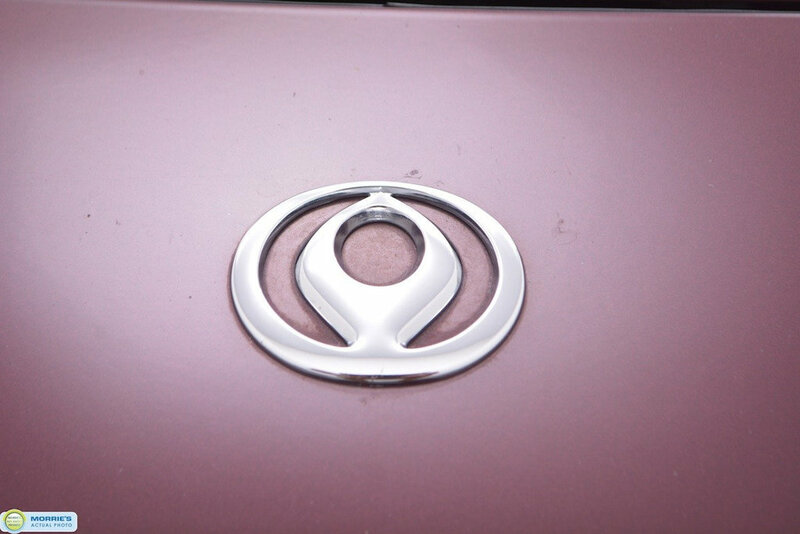 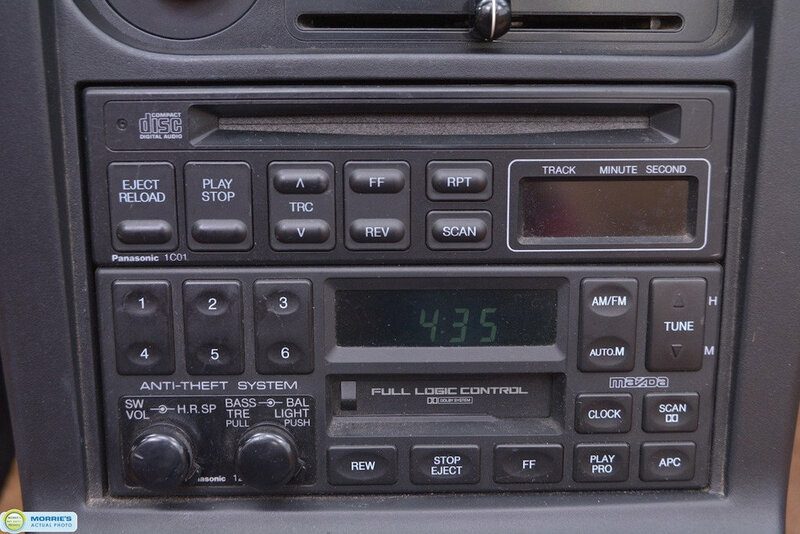 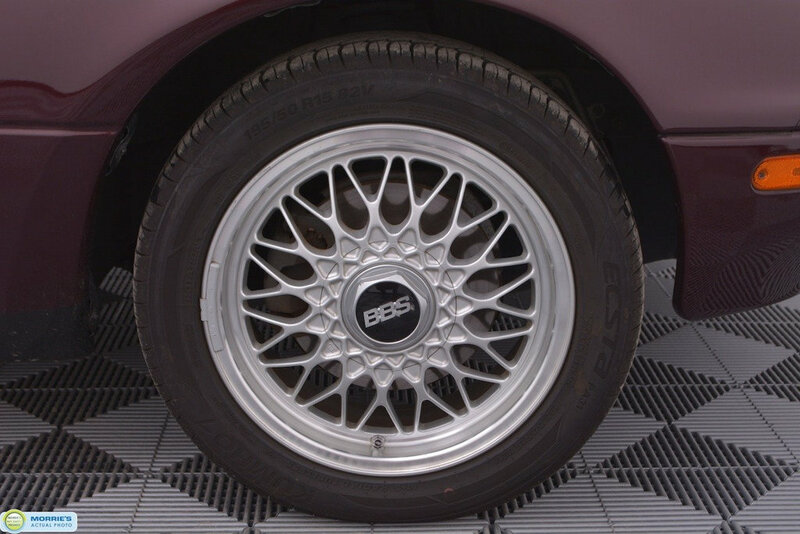 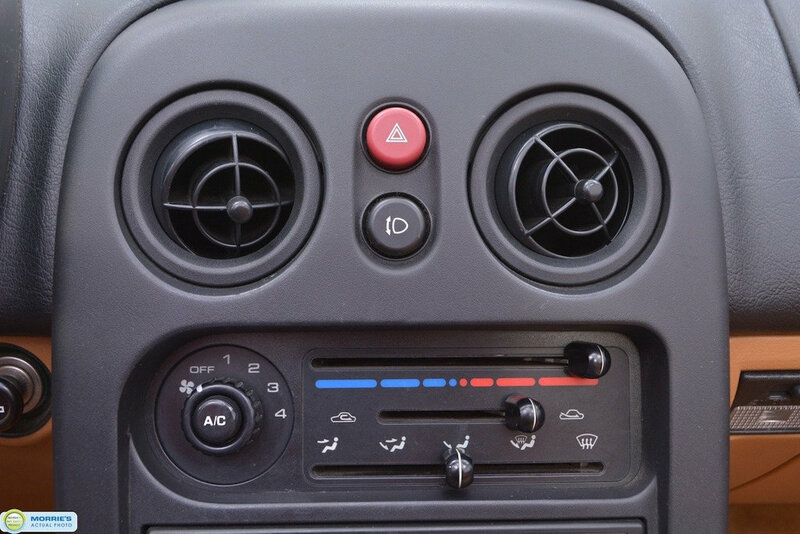 It is a One Owner vehicle, with an accident free vehicle history. 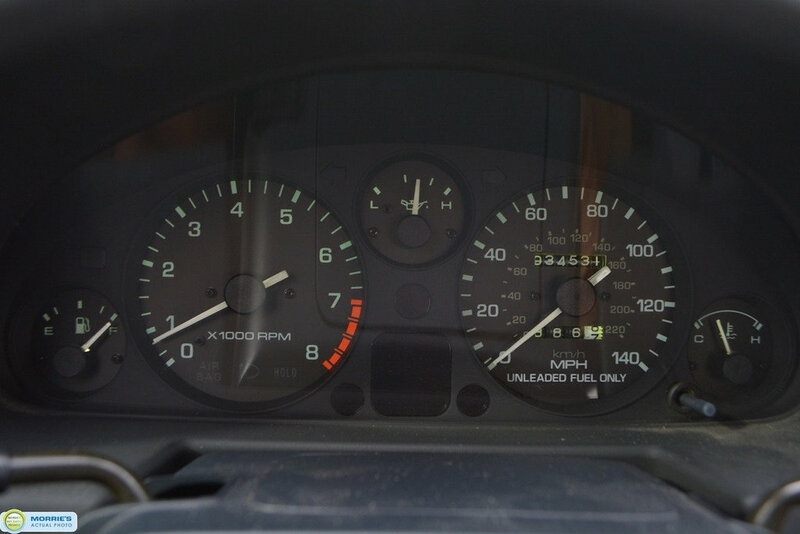 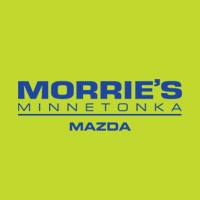 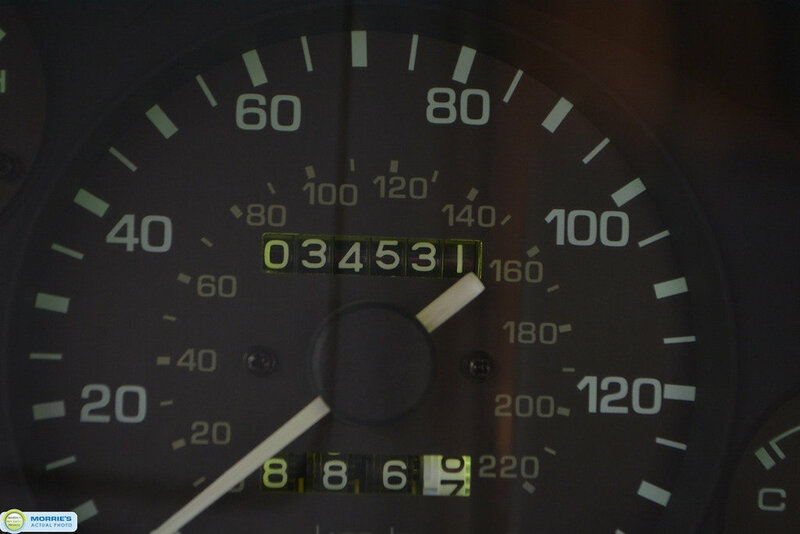 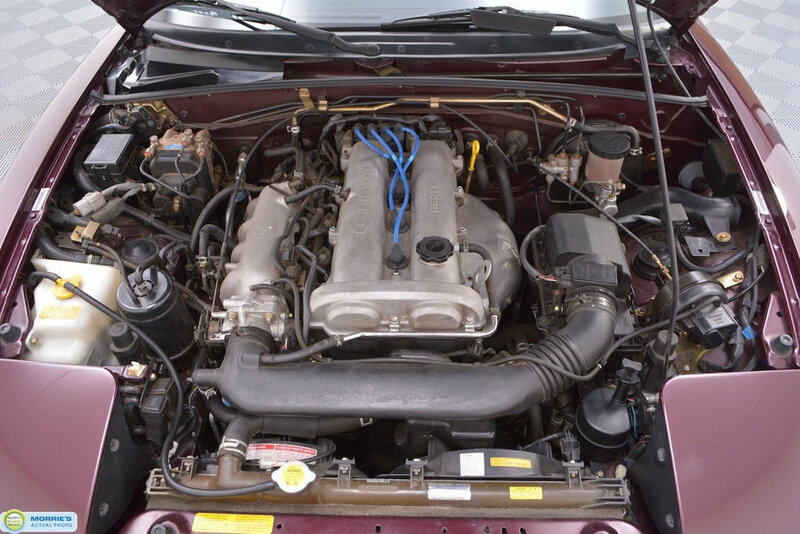 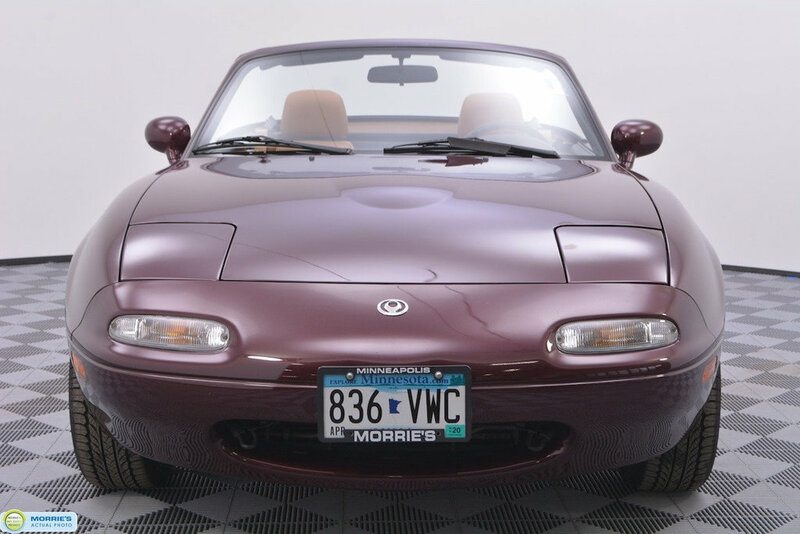 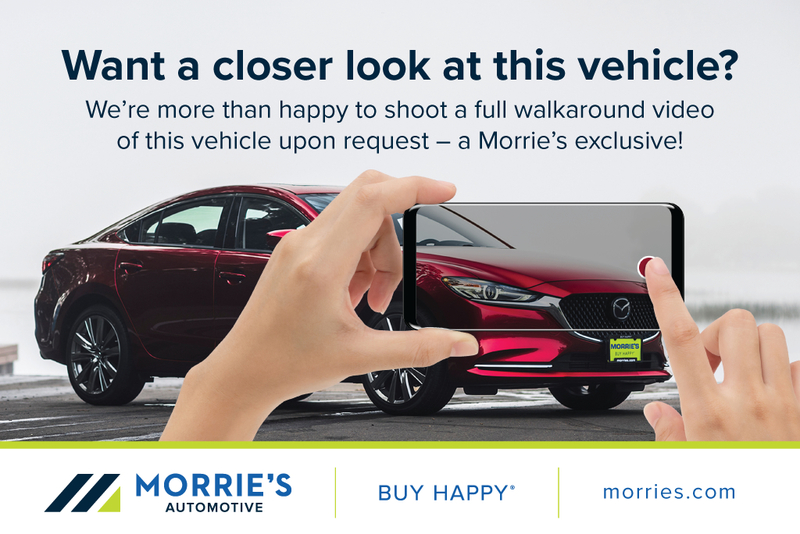 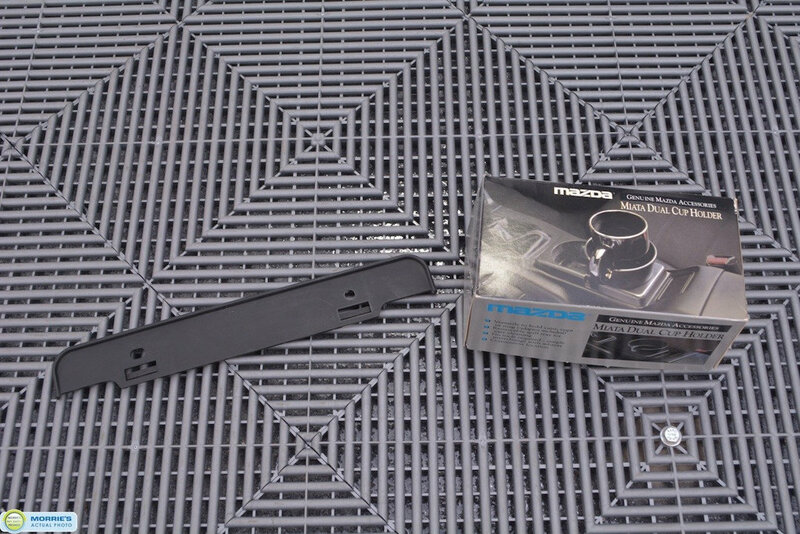 The previous owner purchased this MX-5 brand new here at Morrie's in the spring of 1995. 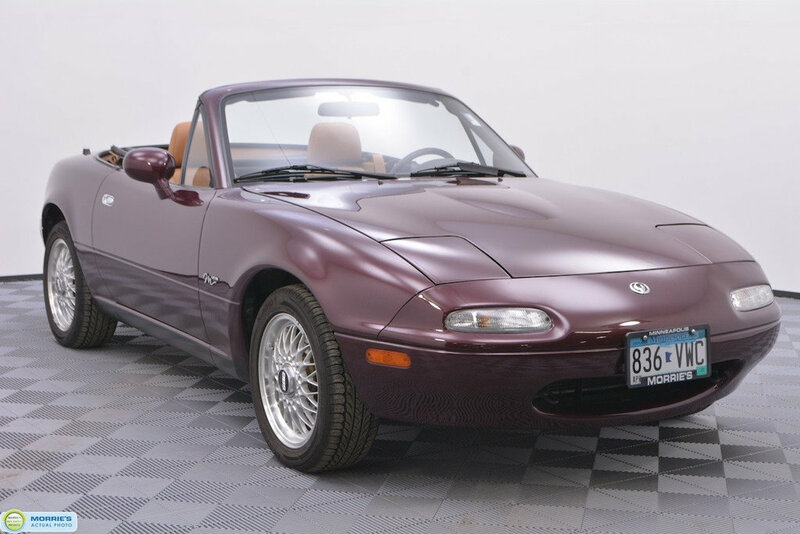 It has been titled here locally as their personal vehicle since. 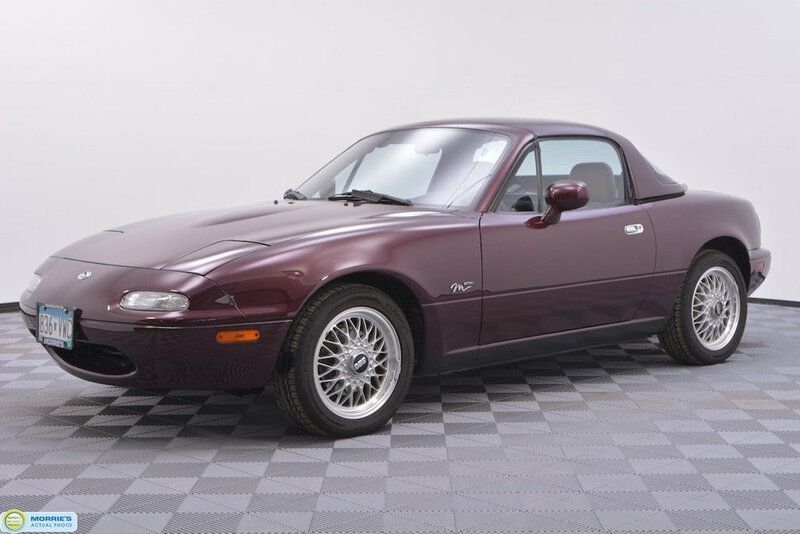 This MX-5 does include a very extensive service history dating back to 1997, that was all performed here at our service department. 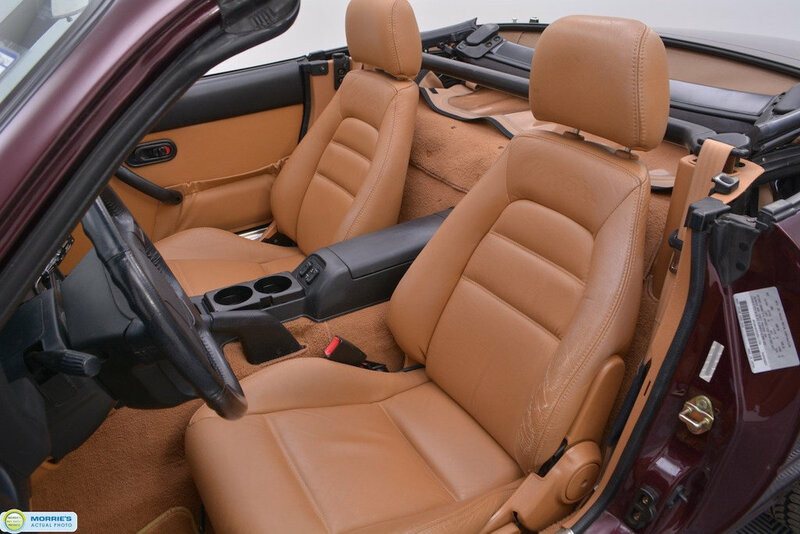 The previous owner notes that it has only been hand washed it's entire life. 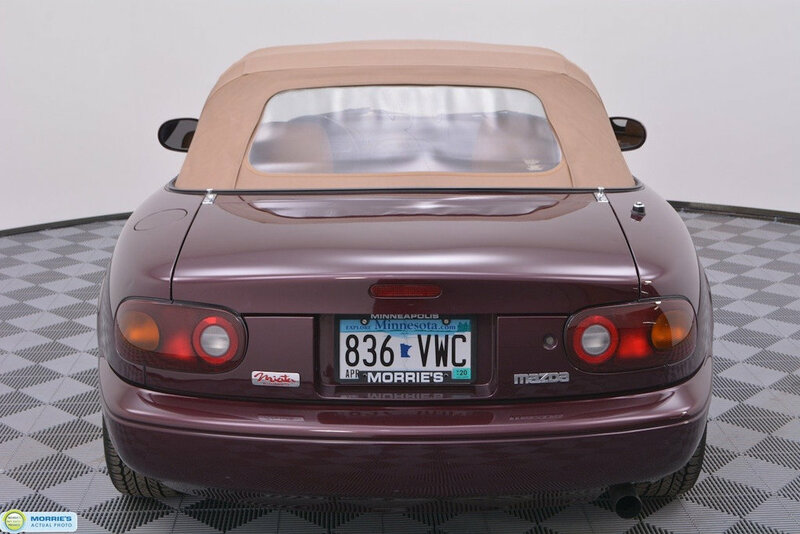 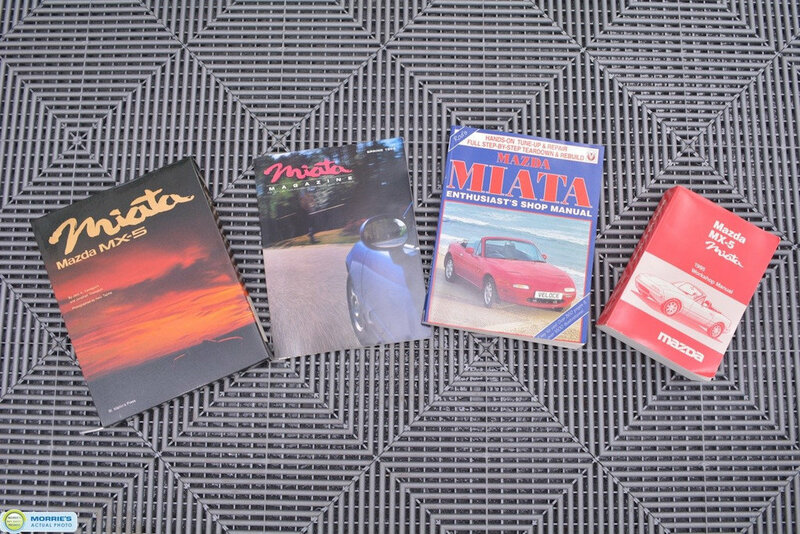 It also was stored in their personal garage every winter, covered.